The goal of this function is to simplify network renumbering and lets you automatically configure prefixes on interfaces. The above command automatically fills in the first 48 bits of the address, then adds all 0s until it is /64. 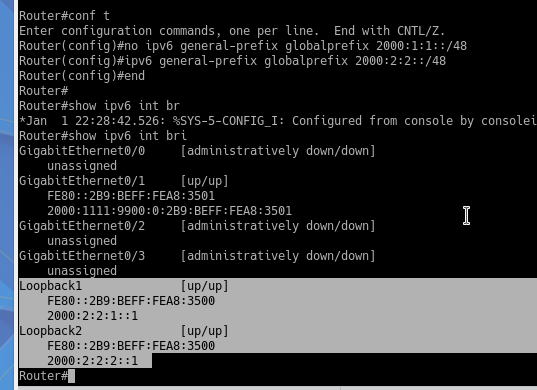 Finally We use EUI-64 to complete the whole IPv6 address.